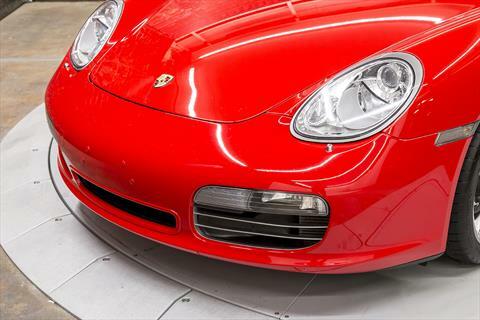 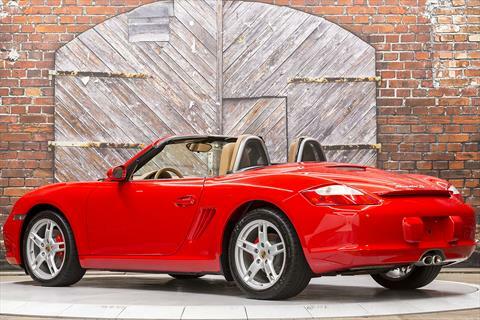 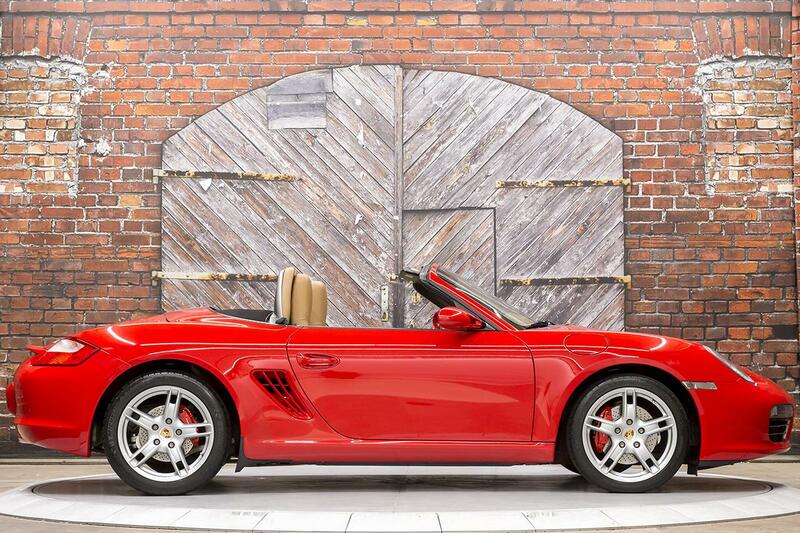 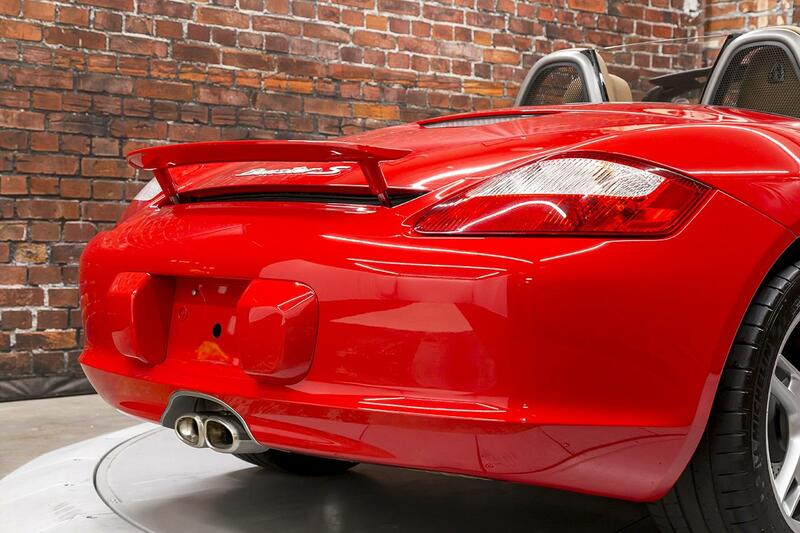 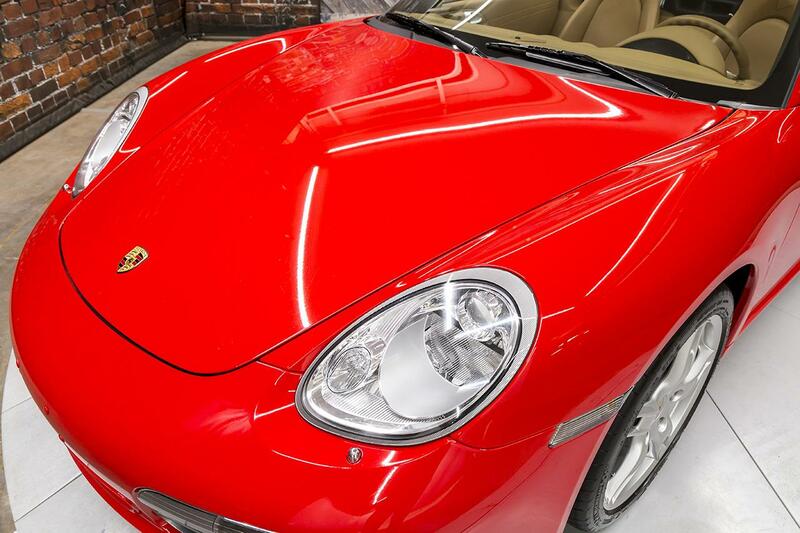 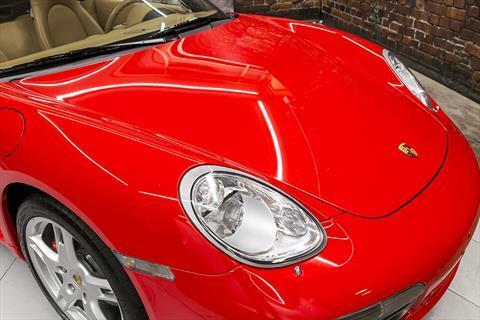 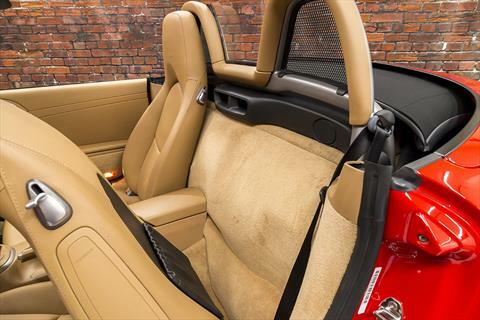 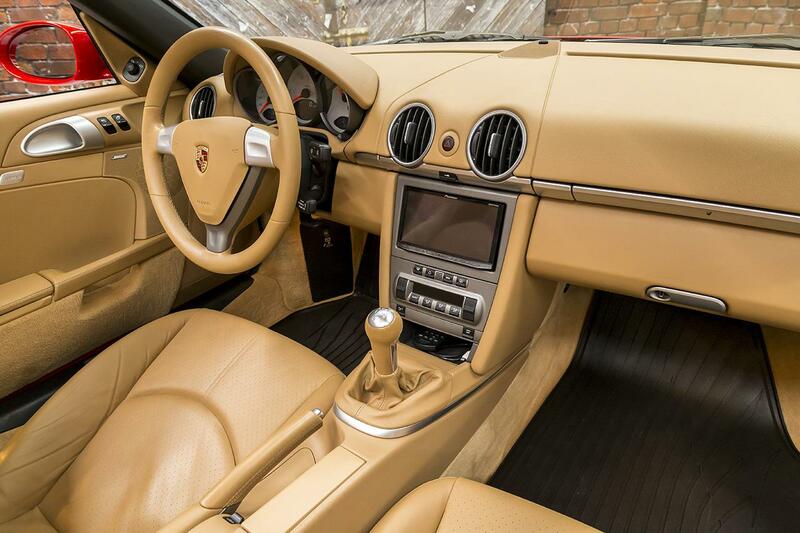 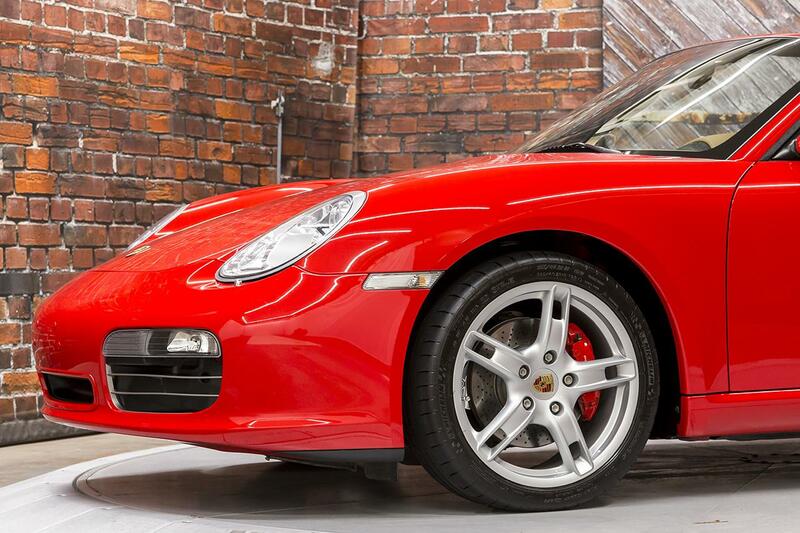 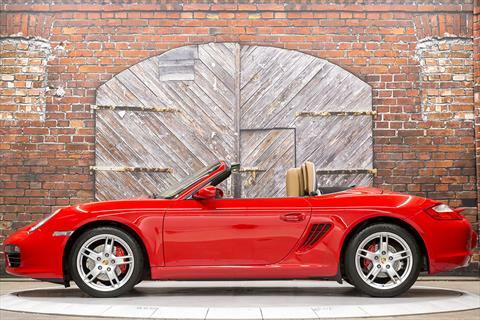 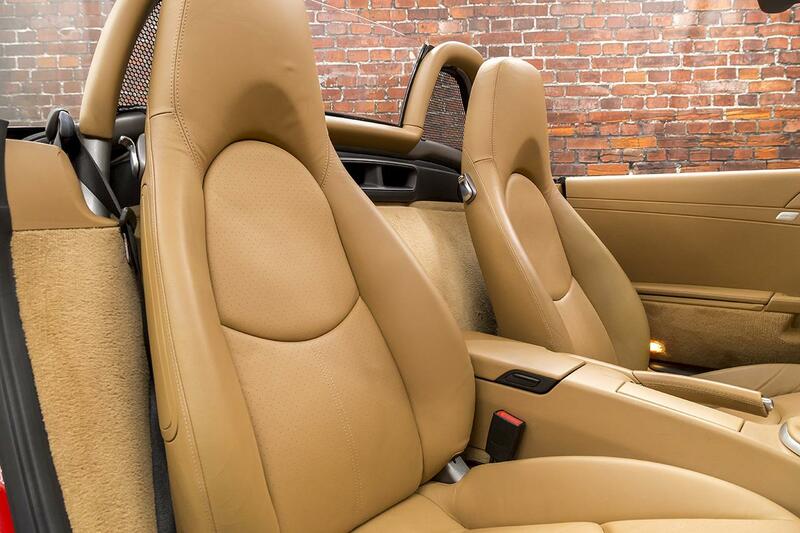 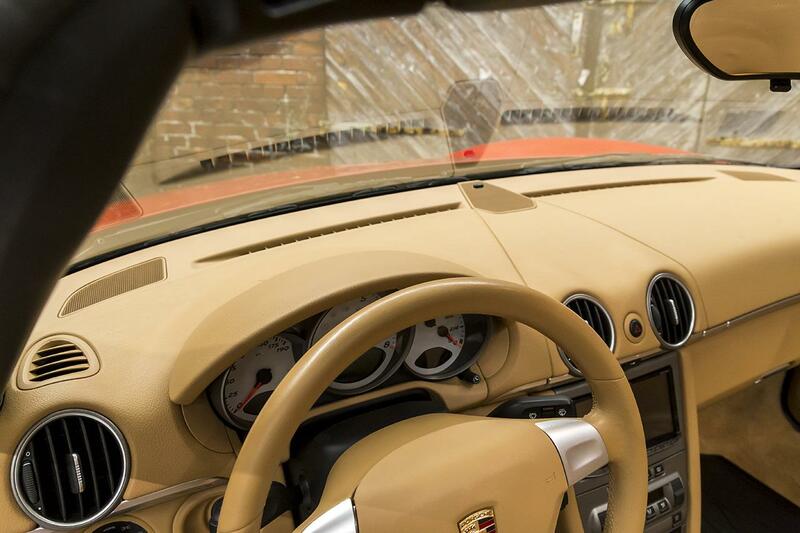 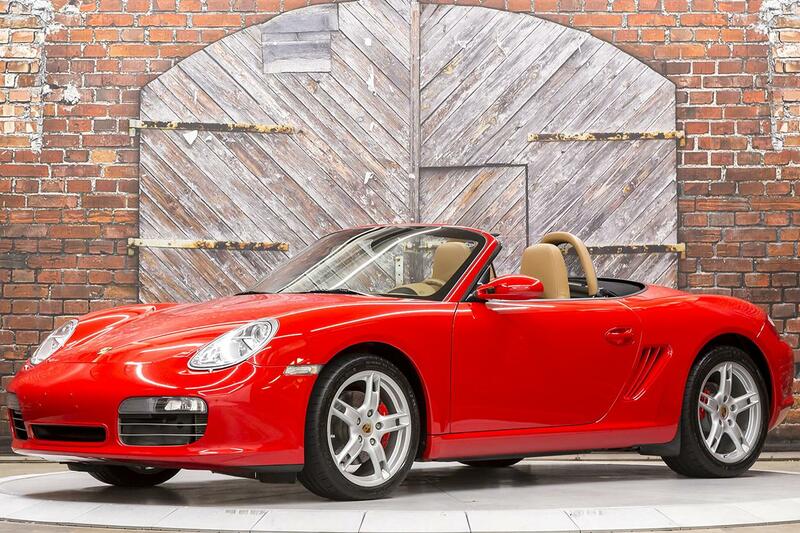 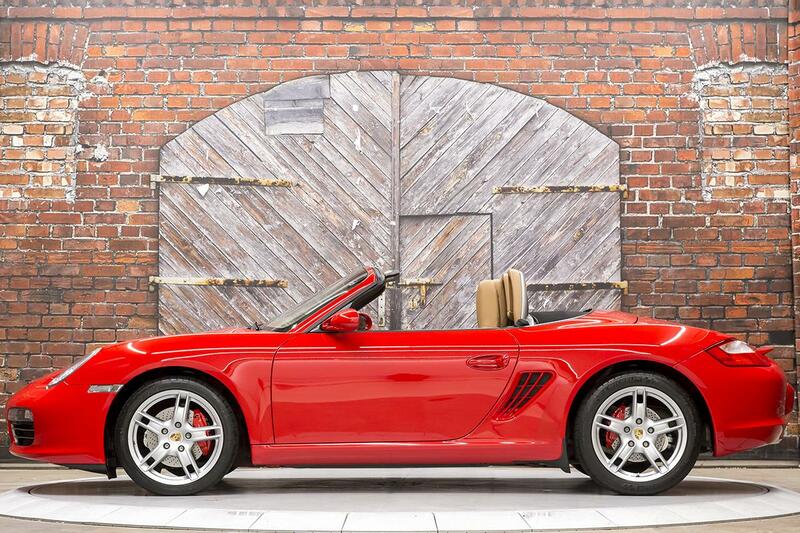 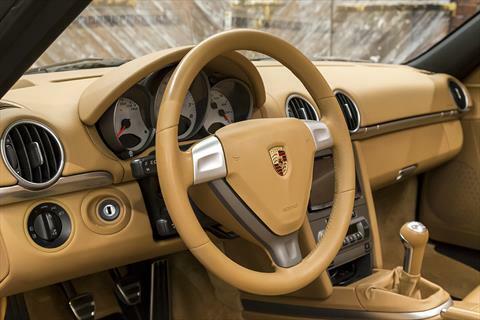 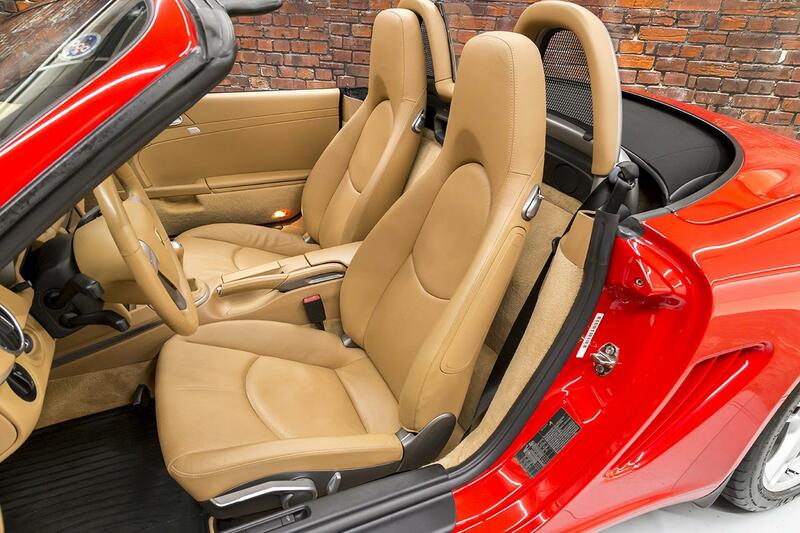 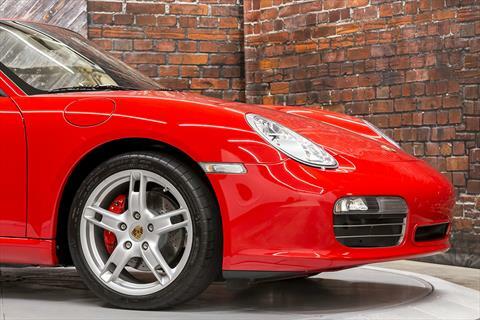 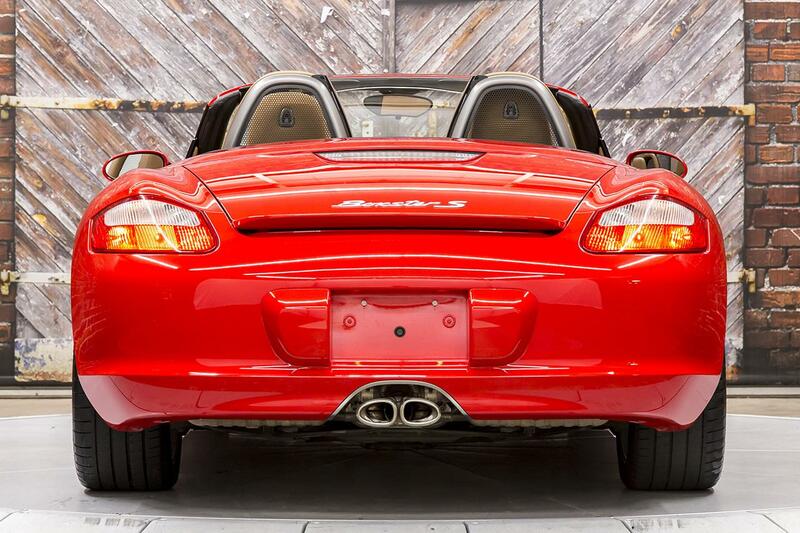 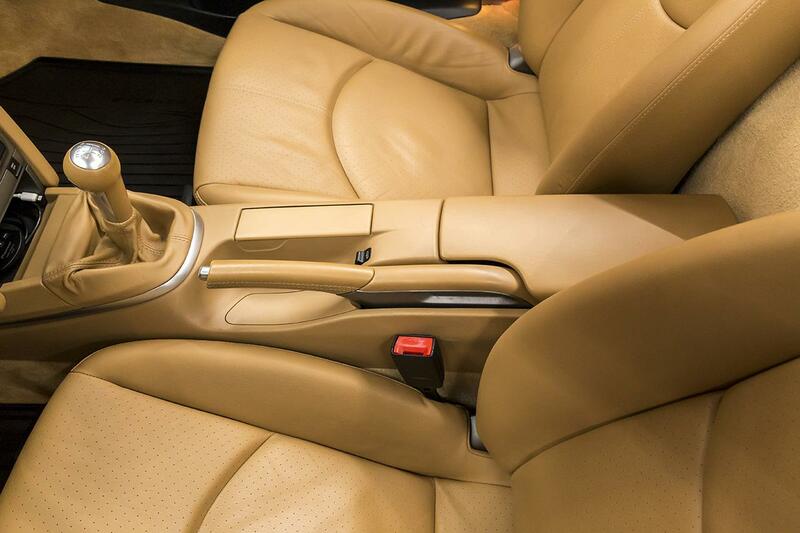 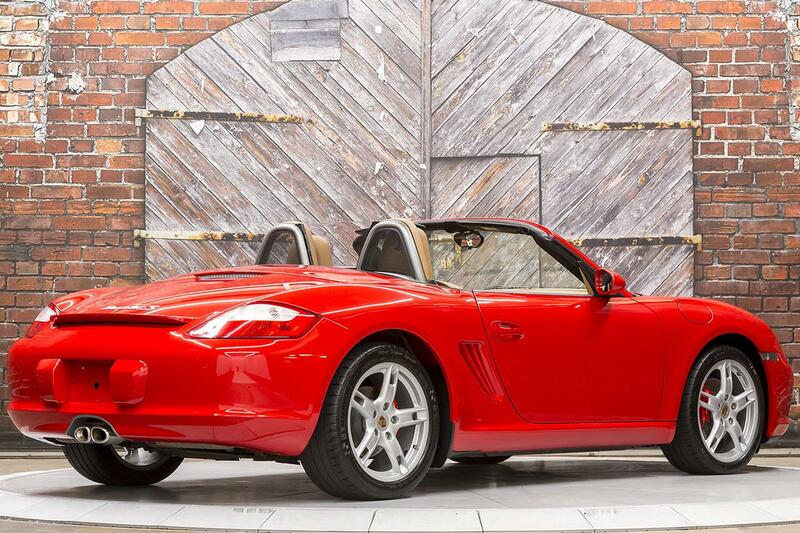 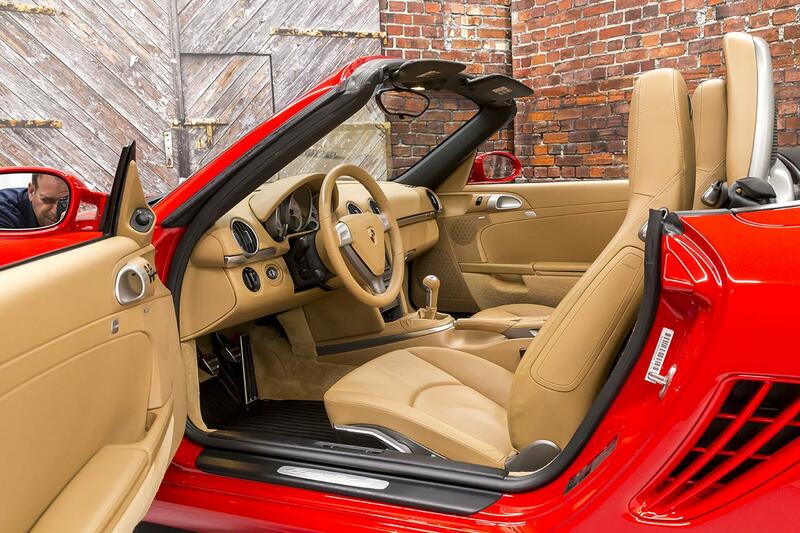 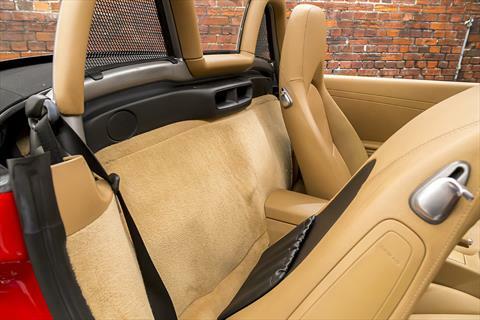 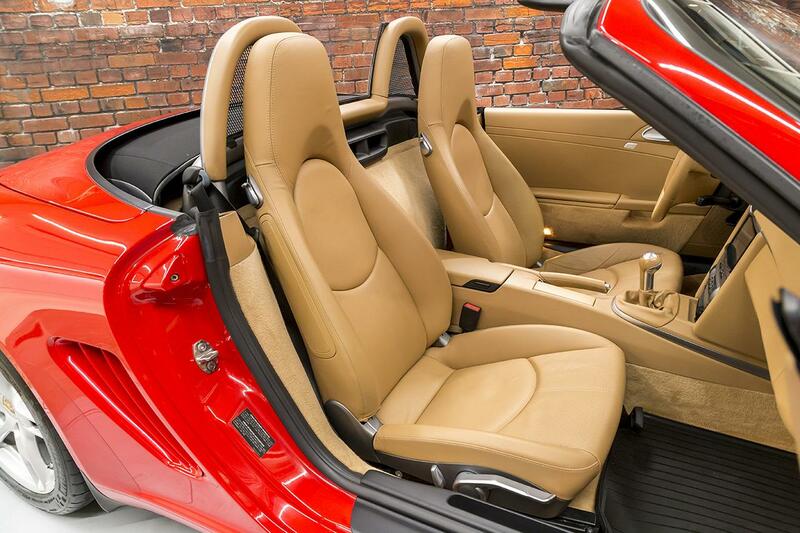 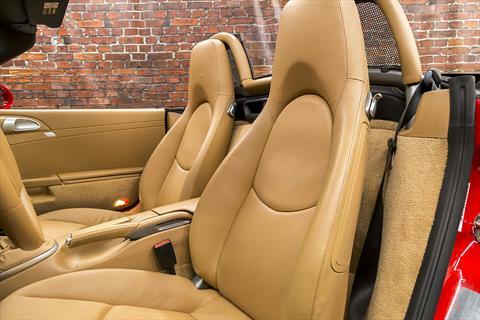 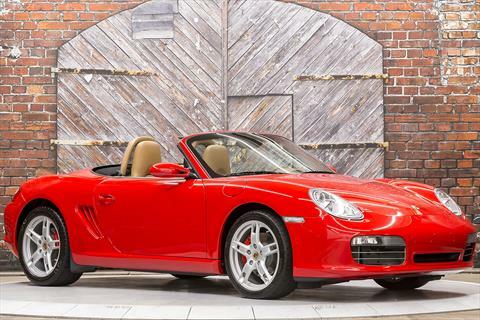 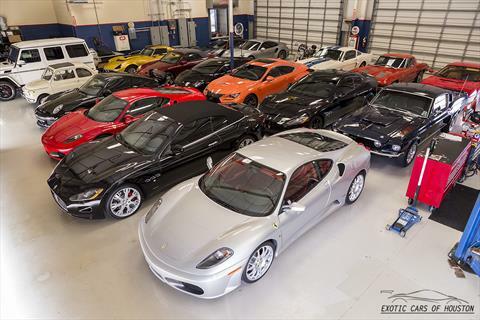 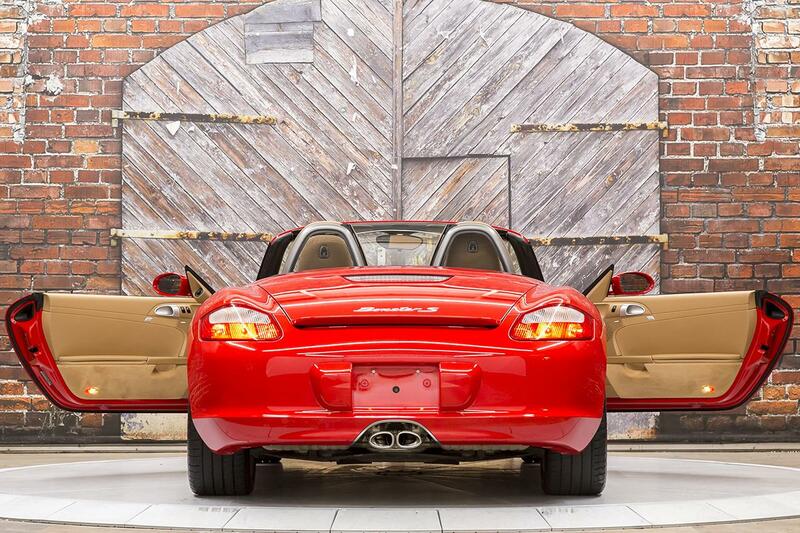 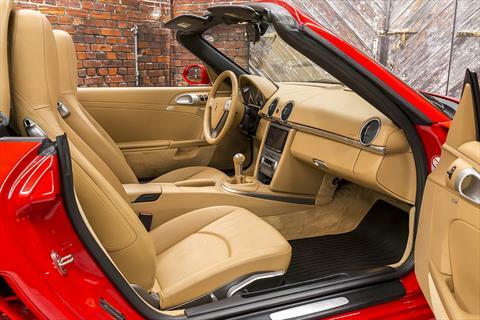 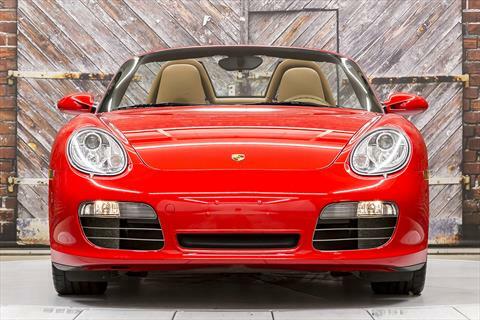 Presenting this Beautiful 2005 Porsche Boxster S 6-Speed Manual in Guards Red with a Black Convertible Top over a Sand Beige Leather interior with 40,671 miles. 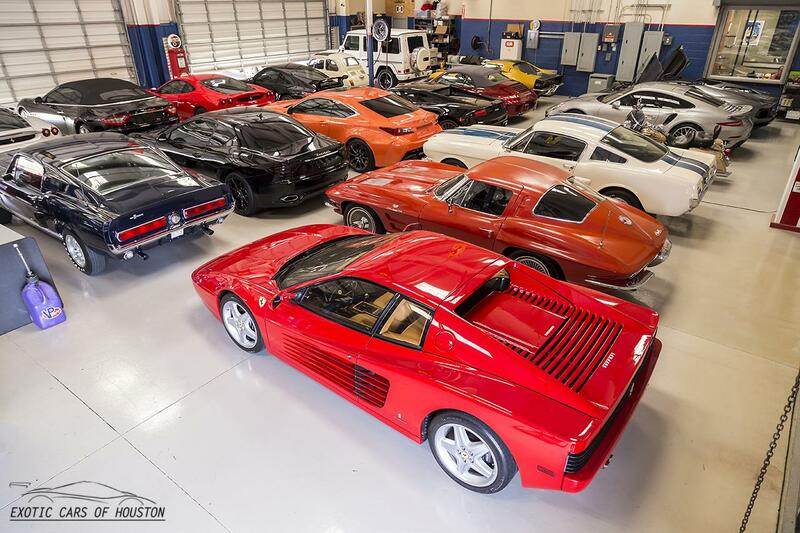 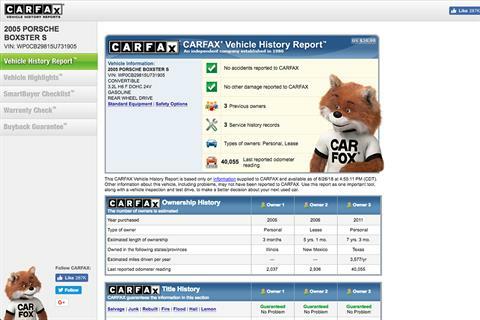 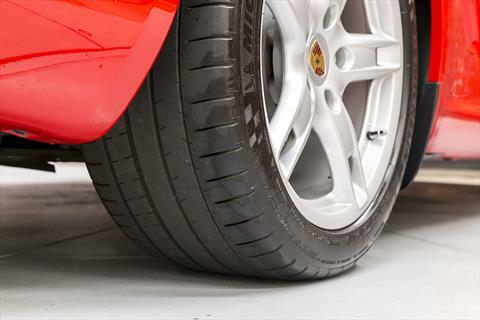 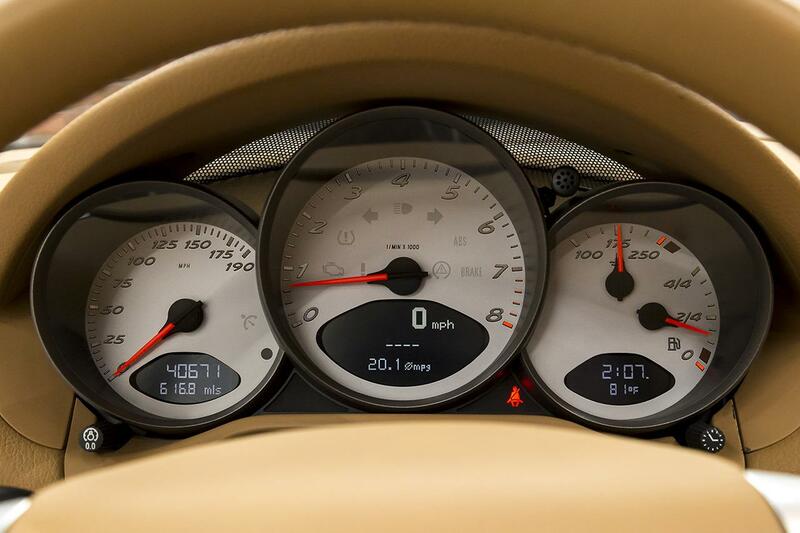 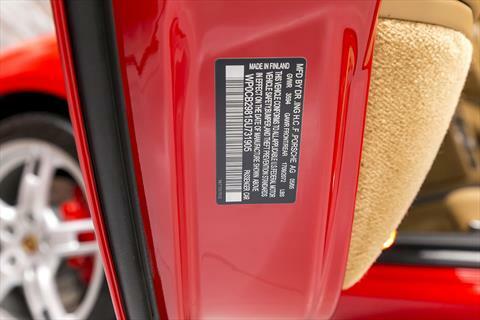 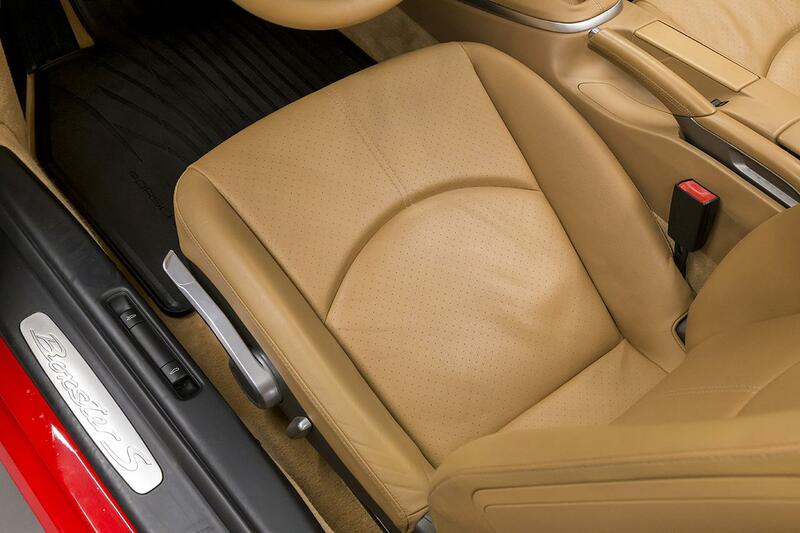 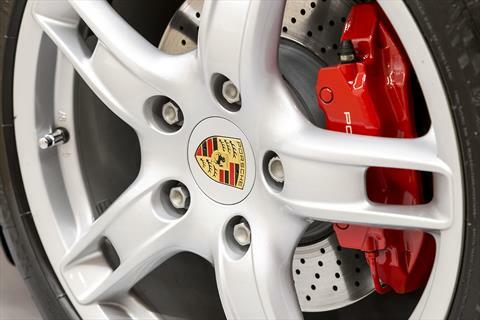 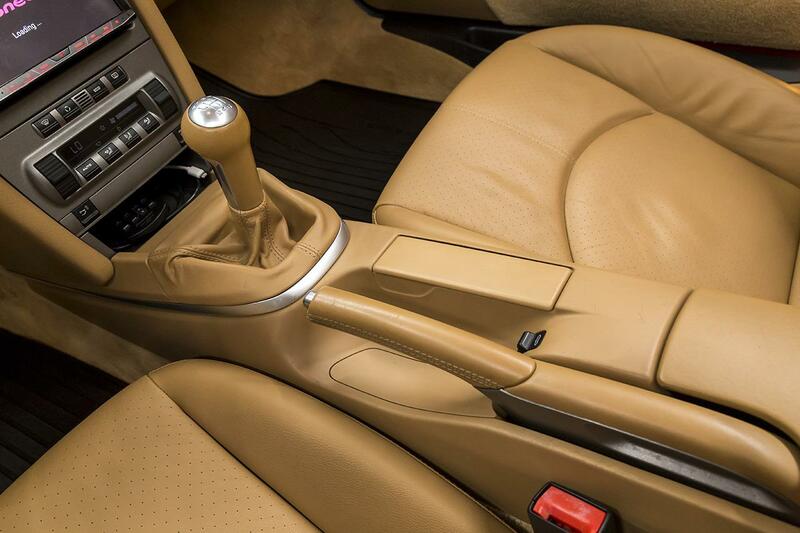 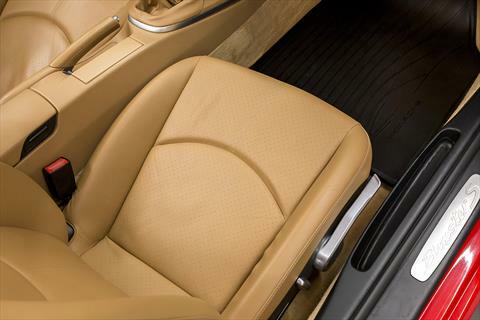 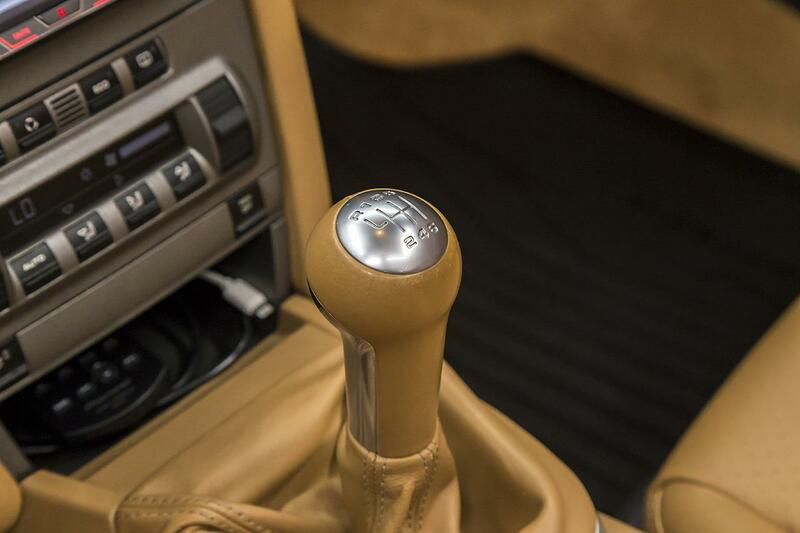 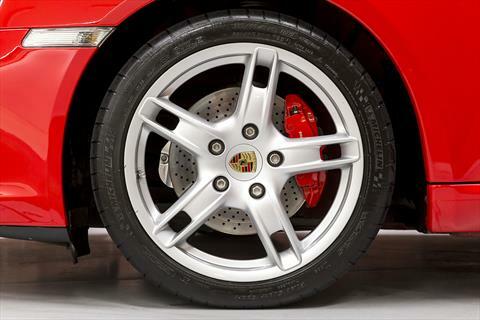 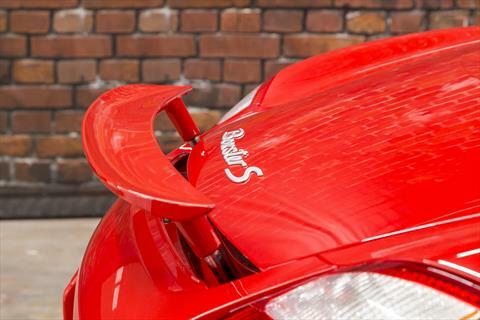 Powered by a 280hp 3.2L Flat-6 engine through a 6-speed manual transmission. 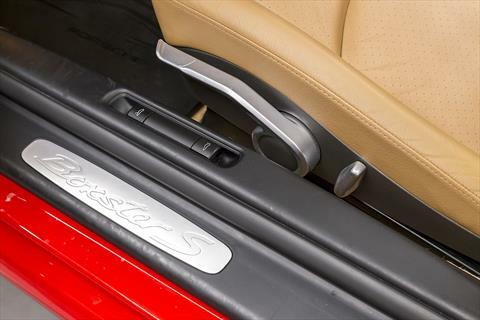 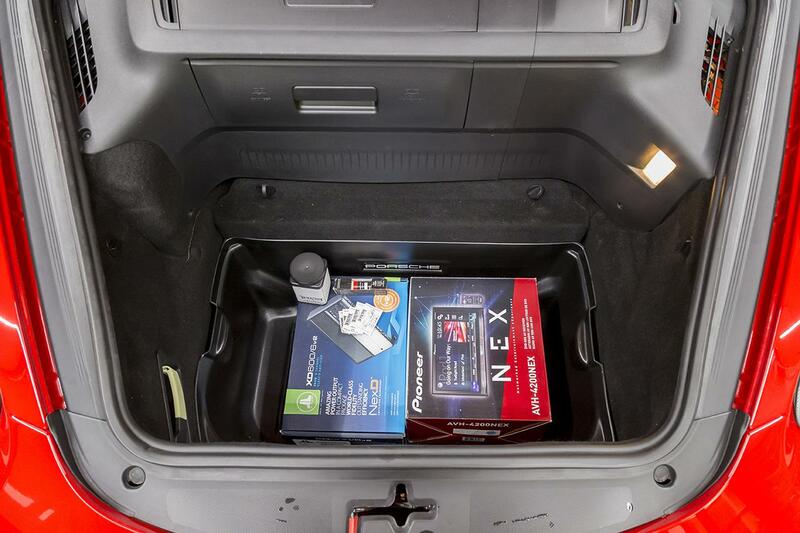 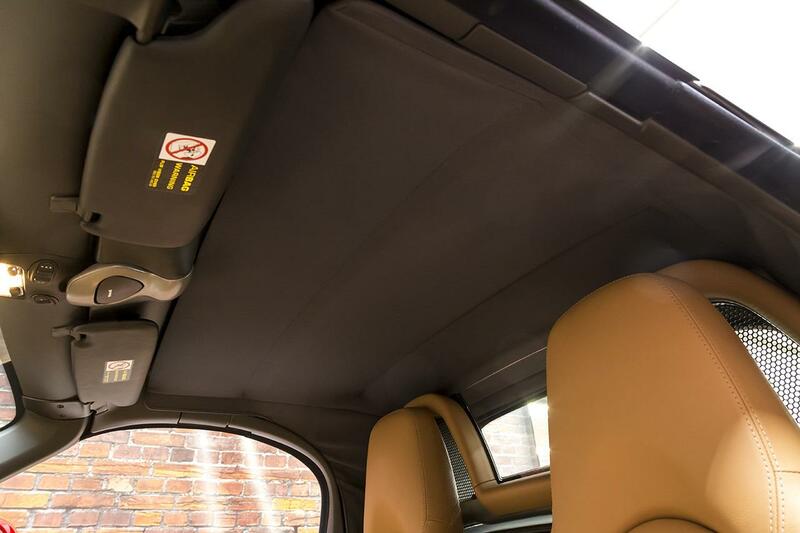 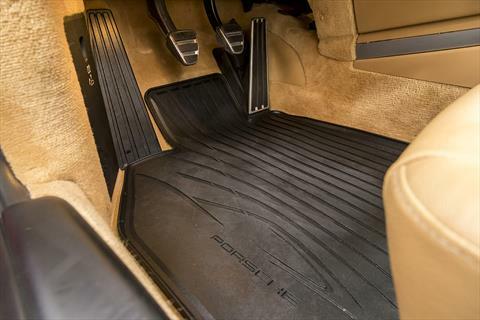 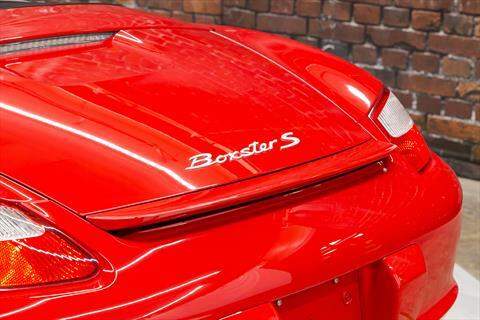 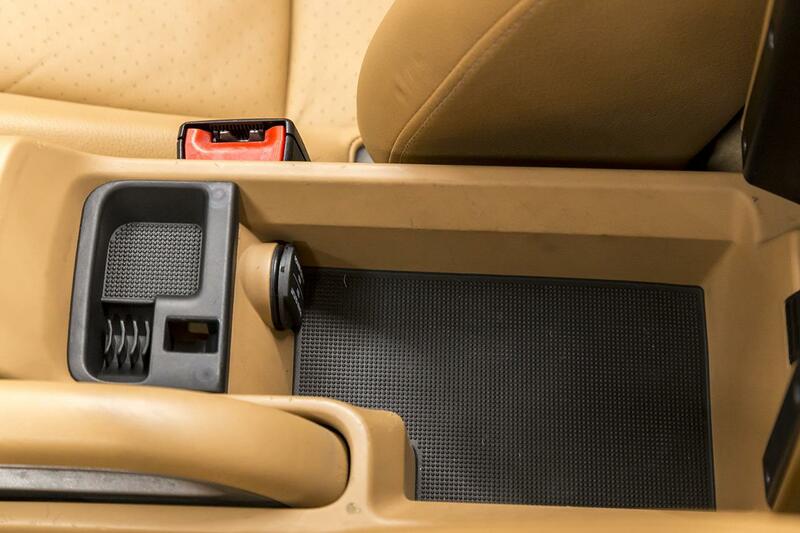 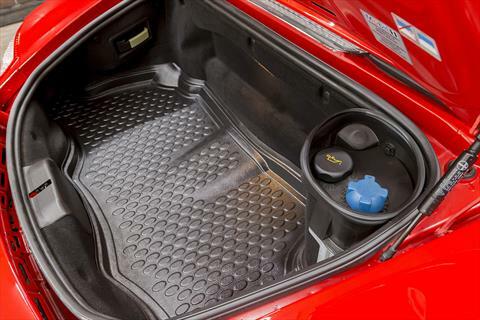 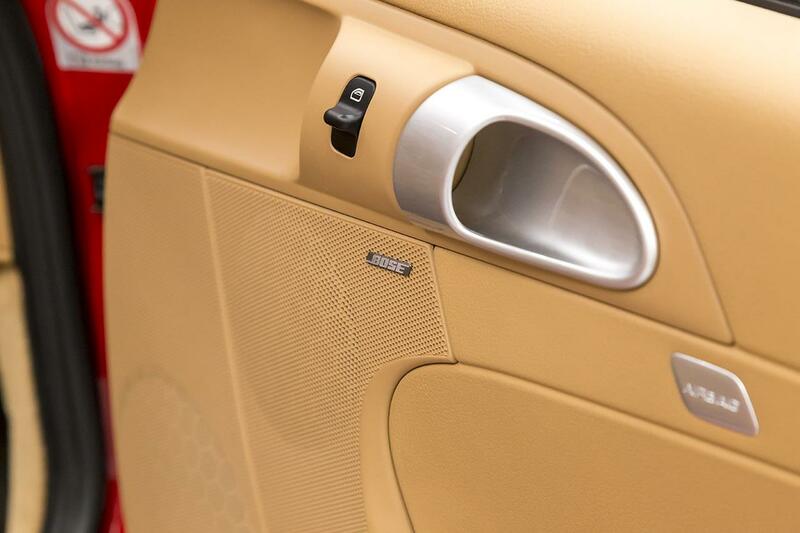 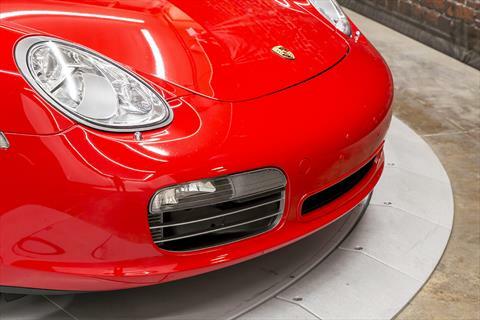 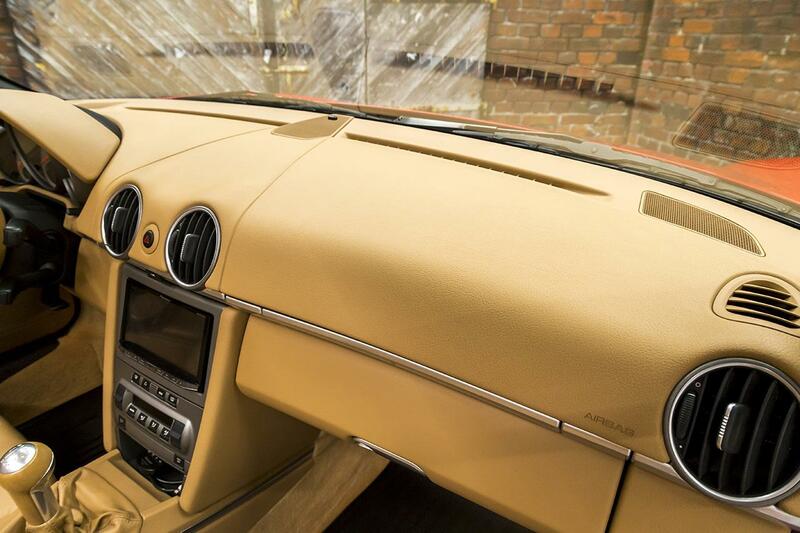 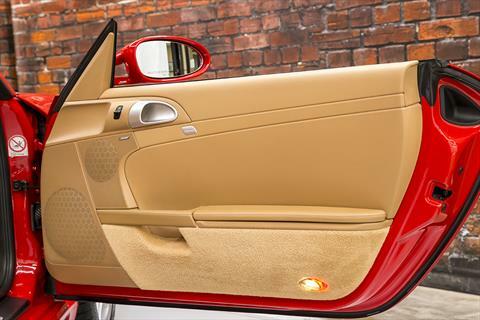 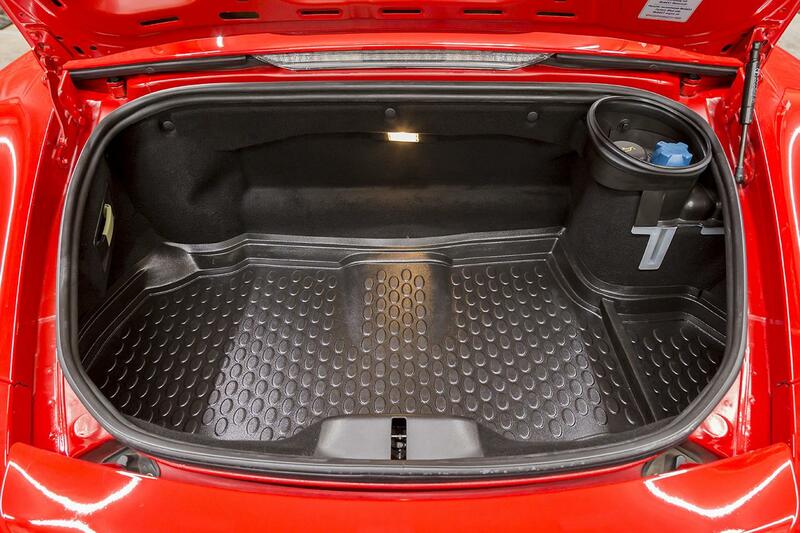 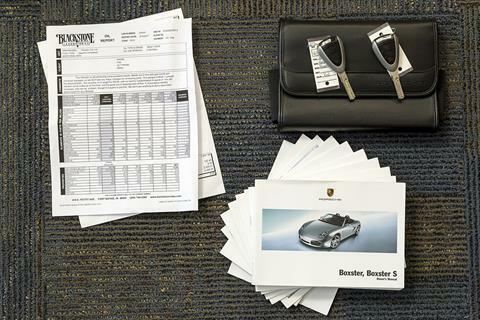 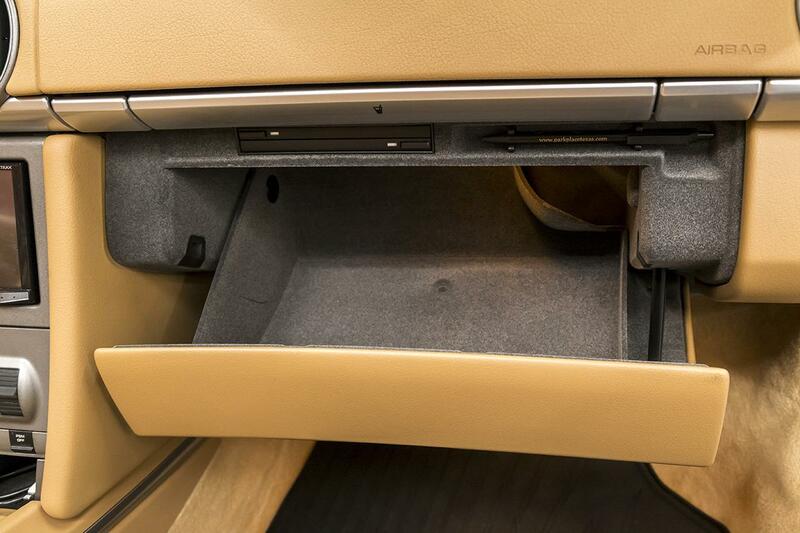 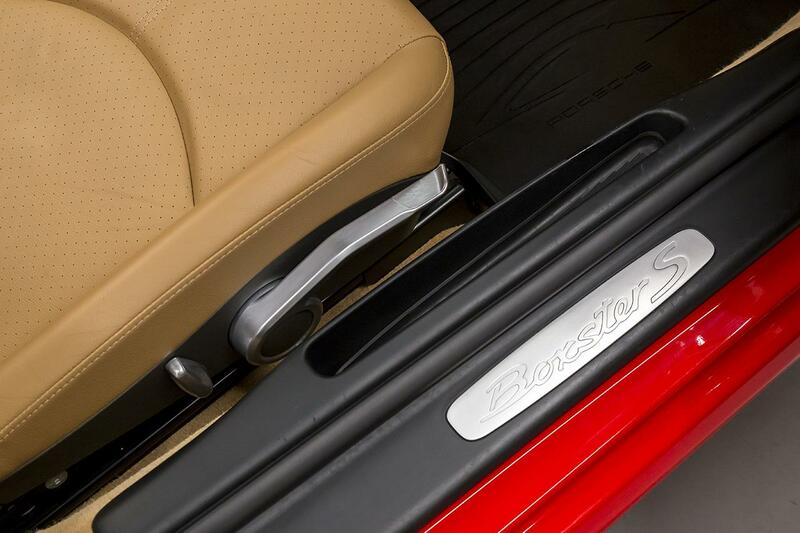 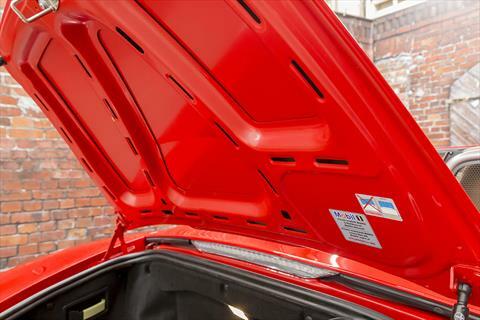 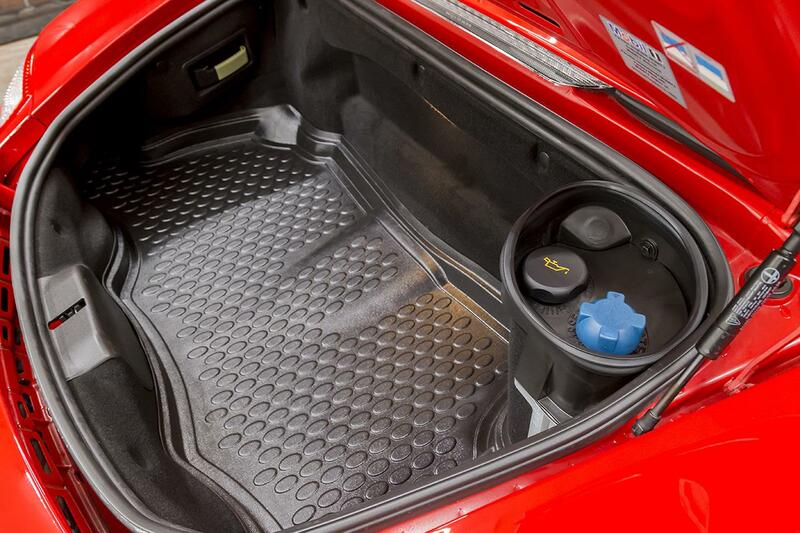 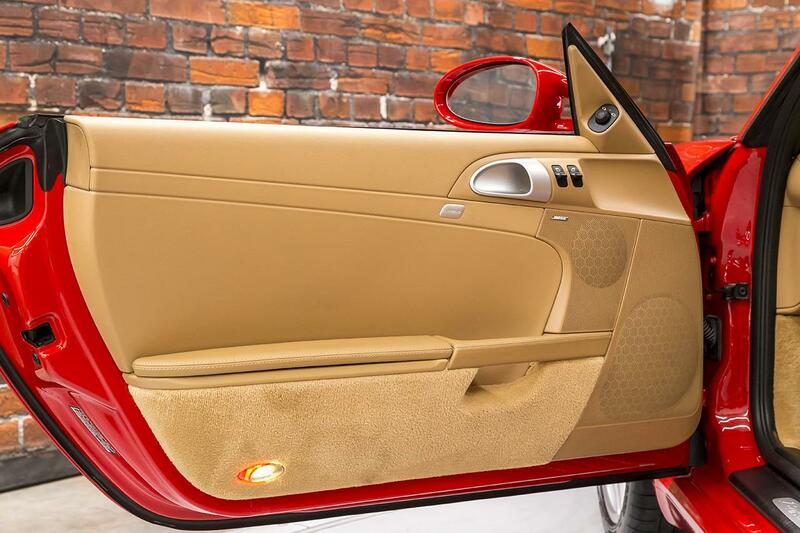 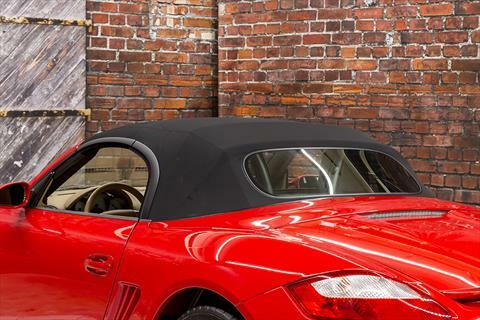 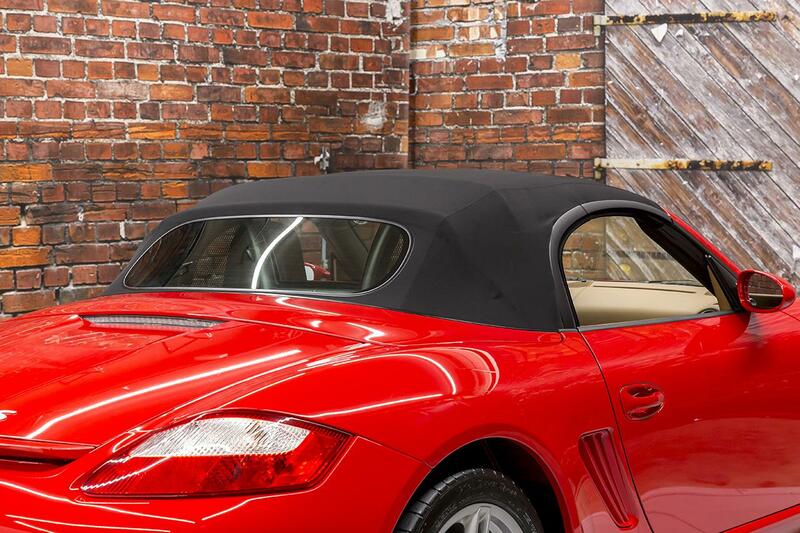 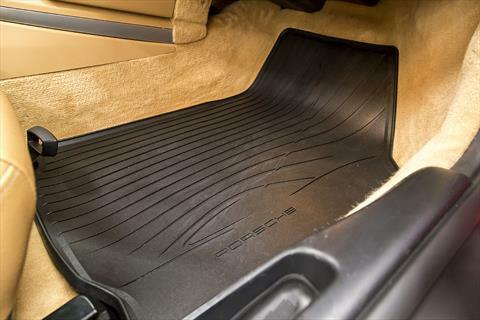 This Boxster S also features a number of additions by the previous owner including a Cayman Rear Wing painted to match, Cayman Side Intake Vents painted to match, and All-Weather Floor Mats and Trunk Liners. 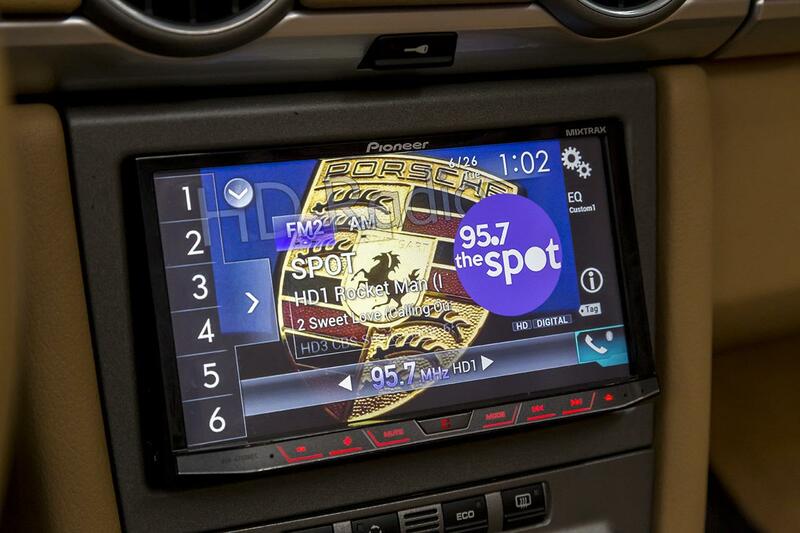 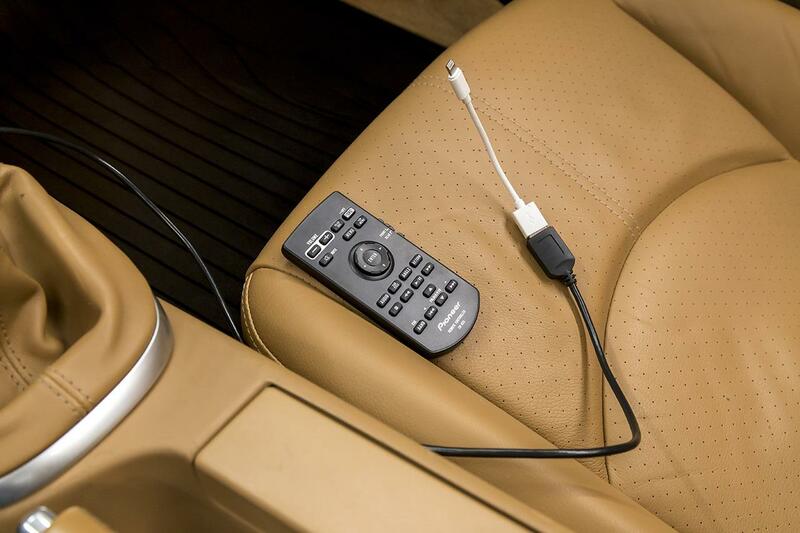 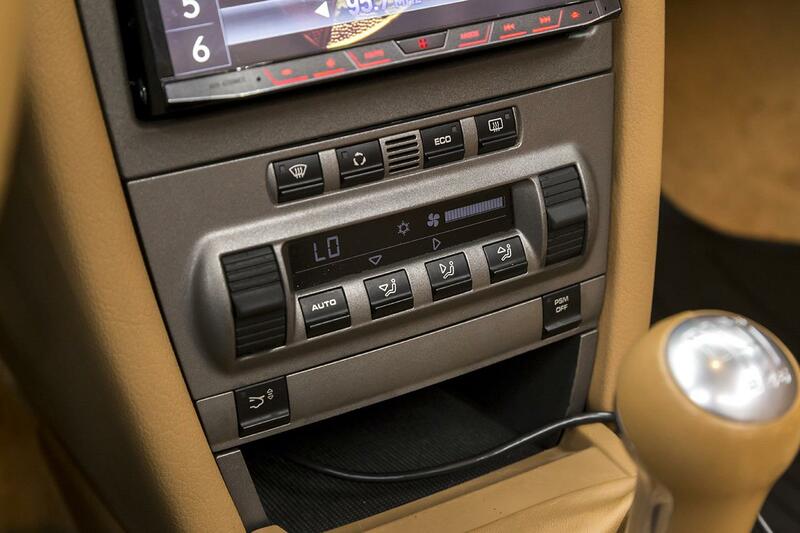 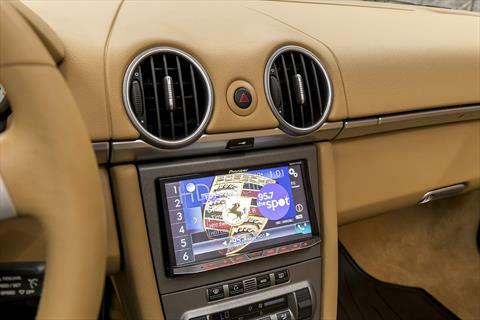 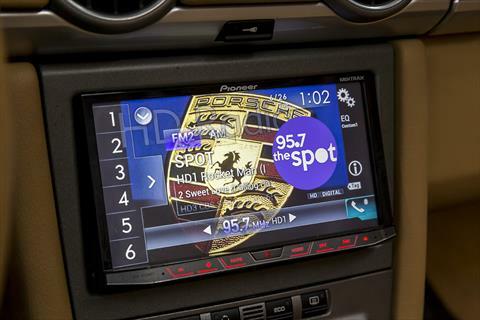 The Audio has been professionally upgraded at a cost of $2,000 including a Pioneer AVH-4200NEX touchscreen headunit with Bluetooth and Apple CarPlay and a JL Audio XD600/6v2 Amplifier for a very crisp, clear sound.